In time for 529 Day, Savingforcollege.com releases the first batch of findings from it’s third Annual College Savings Survey, which reveal families have high aspirations about paying for college but are concerned about meeting goals. 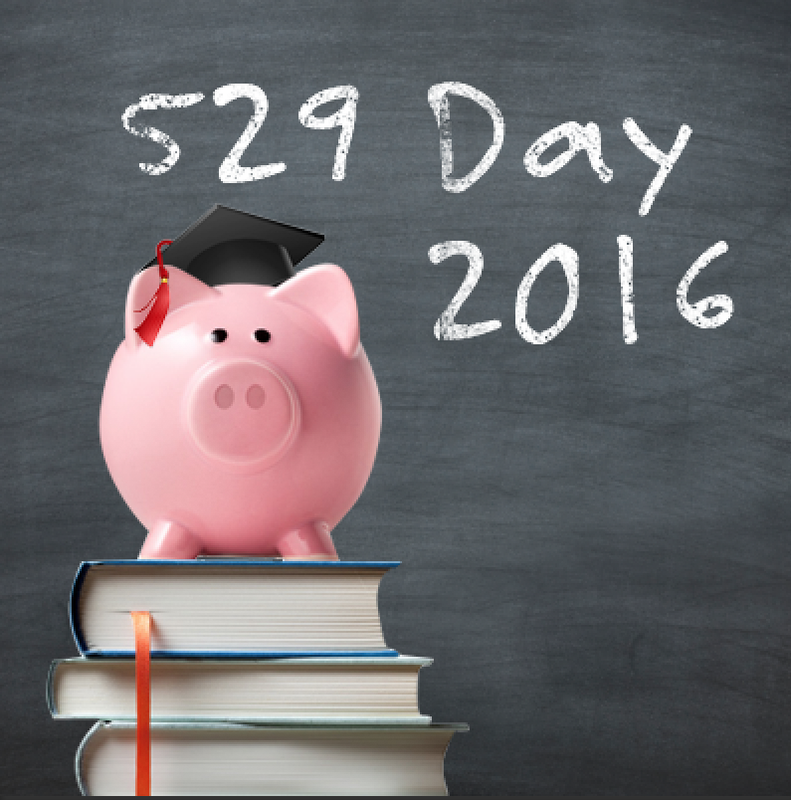 May 29th (5/29), or “529 Day”, is celebrated by the industry as a day to raise consumer awareness of the importance of saving for college and the unique benefits offered by 529 plans. And just in time for 529 Day this year, Savingforcollege.com releases initial findings from the 2016 Annual College Savings Survey, which reveal interest in college savings plans is on the rise. Savingforcollege.com, a leading independent college savings resource and authority on 529 plans, administered the survey to a total of 1,777 website visitors, shedding light on the behavior of parents and grandparents in the United States who are currently saving or intend to save for a child’s future education costs. Particular emphasis was placed on usage of and beliefs concerning 529 plans. New findings, which look more closely at the impact of income, gender and other factors on college savings behaviors, will be released in the coming months. Almost half (49 percent) of parents want to pay for a large portion of their child’s college expenses, yet only 32 percent are confident that they will be able to cover the costs of their child’s preferred school, according to the Survey. These concerns could be the reason more parents are using (or intend to use) 529 plans to save than in 2015, and why others say they are willing to tap into their retirement savings to pay tuition or send their child to a community college in order to keep costs down. 529 plans are becoming increasingly popular among Savingforcollege.com readers, selected as the vehicle of choice by 77 percent of survey respondents who are currently saving for college, up from 55 percent in 2015, and 62 percent of those who plan to start saving in the near future, up from 52 percent in 2015. Survey respondents are also becoming more knowledgeable about 529 plans, though misconceptions still persist regarding how they affect financial aid eligibility and ownership rules. The Annual College Savings Survey was administered online by Savingforcollege.com during February through April 2016. For more information or to download the comprehensive PDF report, visit http://www.savingforcollege.com/survey. Learn more about 529 Day events, incentives and sweepstakes across the country here. Savingforcollege.com has been a leading independent authority on 529 college savings plans since 1999. The site compiles and analyzes data, and creates content and tools to provide parents, financial professionals and state agencies with resources to help them understand how to meet the challenge of increasing higher education costs.